Bruichladdich Private Cask- If you have the patience and the coin, this is your new best friend. Imagine owning a few cases of bespoke whisky that would impress even a jaded connoisseur. After your purchase of the barrel, you patiently wait years until the head distiller deems your whisky ready to enjoy. 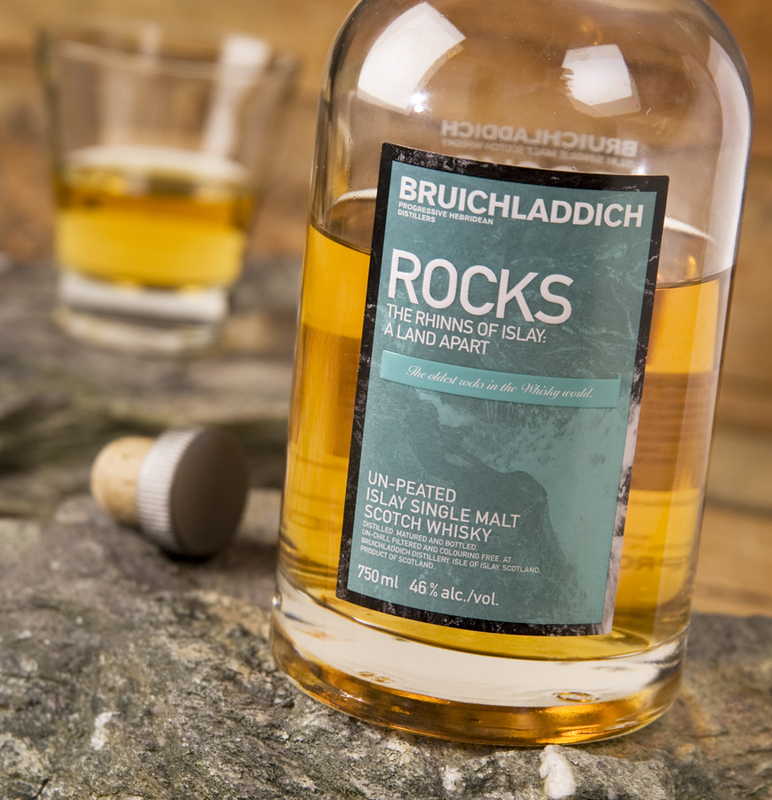 This Islay powerhouse is crafted from 100% Scottish barley and is sherry cask matured which imparts a lemony sweetness with a strong spicy finish. The rich amber color and toasty vanilla notes are joined with a seaside twist, wonderful indeed. Many of Bruichladdich whiskies are unpeated, but this bad boy has a tasty whiff that came from a primordial bog, complex and very welcome. As for strength, bottled at 57%, this is weapons grade. I suggest a few drops of water to knock down the alcohol a bit. You may never get that private Gulfstream that the 1% all seem to covet, but damn few lucky folks have a cellar that holds a truly singular malt with your name on the label. Oh, and the price…. as the saying goes, “ if you have to ask …” Uniquely rated a rarefied 9 on the snob scale.